I think just about everyone has seen the movie “Scrooged”. If you haven’t seen the movie, it is a modern version of the old Charles Dickens Tale, A Christmas Carol. 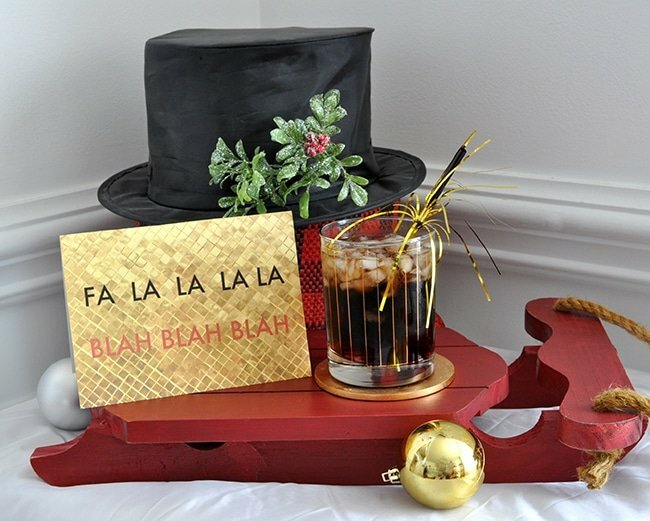 I made a cocktail, the Scrooged Yule Love It Cherry Coke Vodka Cocktail after the main charachter played by Bill Murray! In the story, Frank Cross, played by the hilarious Bill Murray is a tv executive that has the very same character flaws as Ebenezer Scrooge in the original story. He is visited by the three ghosts of past, present, and future. They comically show Frank how his actions affect others and ultimately persuade him to change his destiny by being good to others. In one of the scenes of the movie, he asks his secretary to make him a cocktail of Tab and Vodka. Back in 1960-70’s TaB Cola made by the Coka-Cola Company and was one of the very few diet sodas around. Tab’s popularity eventually faded and was replaced with Diet Coke in early 1990’s. I searched a few stores to see if there actually was any Tab on shelves and unfortunately I was unable to find any. I am kind of glad I didn’t, too. I am not a fan of sodas anymore because of the added sugar and/or sugar substitutes. For this recipe I opted for the more modern version of Diet Coke, I used Coke Zero! 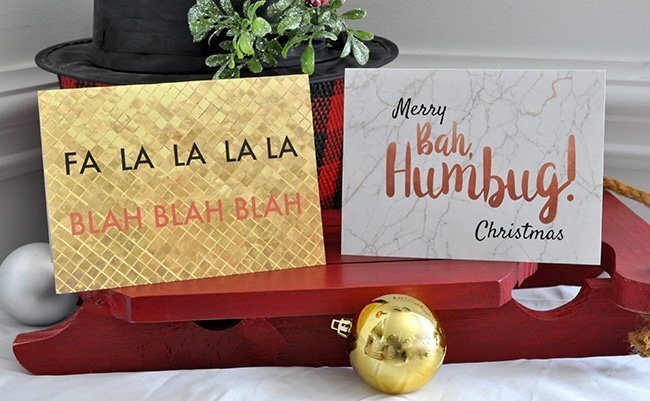 I also made some Snarky Christmas/Holiday Cards for you to print out and share! Their snappy little sayings seem to fit right in with the vibe of this movie. 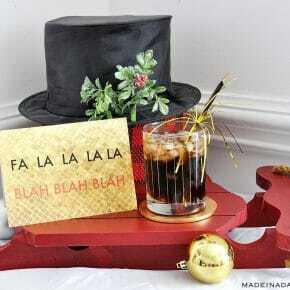 So enjoy Lumpy’s favorite cocktail and go spread some holiday cheer! Add Vodka, Cherry syrup and coke. Click the below PDF links to Download! Print on Heavy Cardstock, trim with a Paper Cutter, Fold & Enjoy! All Files and PDF’s are for Personal Use Only. Please Do not sell my PDF’s or recreate. FONTS & GRAPHICS USED IN THE CUT FILE & FREE PRINTABLES HAVE THEIR OWN RESTRICTIONS, STRICTLY FOR PERSONAL USE ONLY. Now onto the next Movie Post! Then check out all the Fun posts for Each Movie! 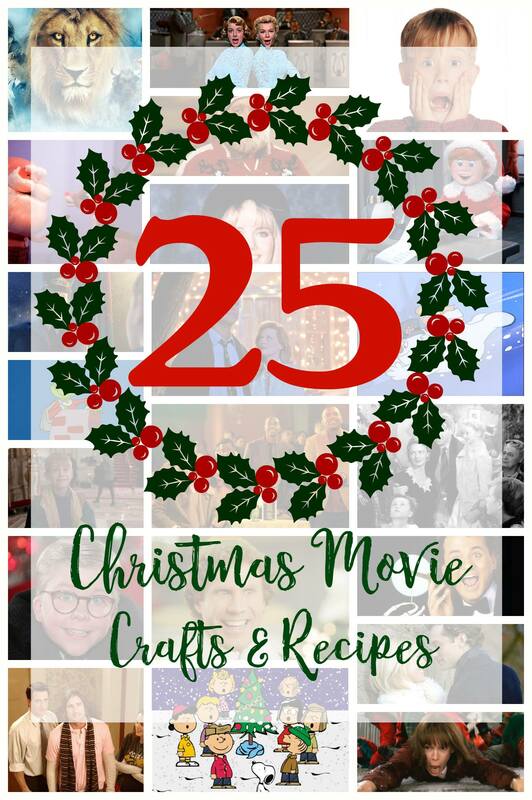 We have 25 talented bloggers gathered together to share with you all the wonderful crafts and recipes you can make this Christmas season, based off of some of the most beloved holiday classic films. 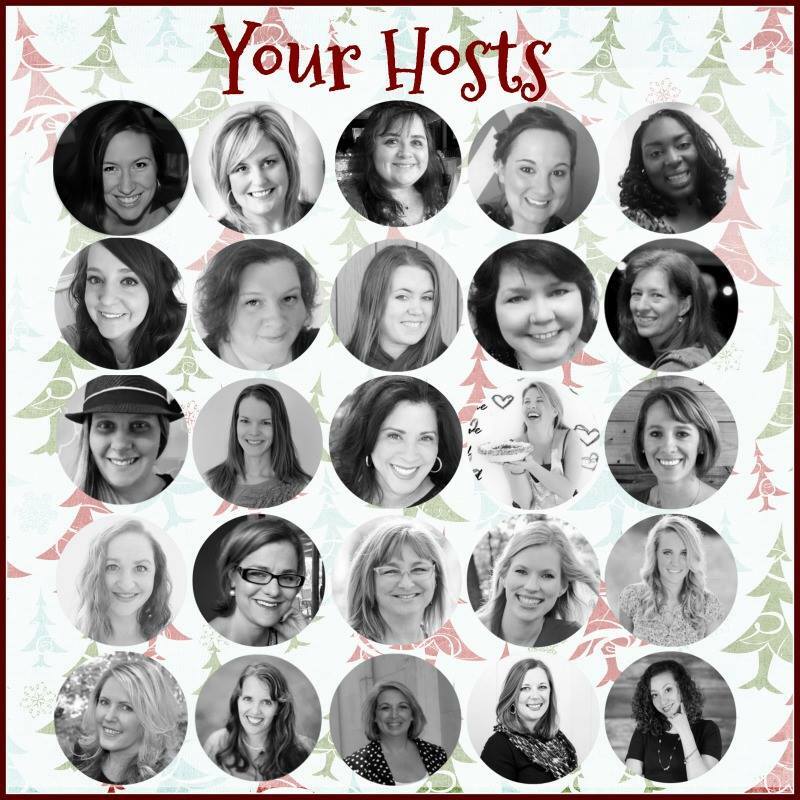 Each blogger will lead you to the next, so be sure to finish the hop all the way through to the end for all the Christmas movie goodies! One of my all time favourite movies too! Looking forward to trying out your yummy drink! I’m blushing as I admit I’m old enough to remember Tab. It was vile – so very vile. 🙂 This is one of my fave movies too. I’m now realizing that all of these movies in the blog hop are favorites. This is awesome and I love this movie. Great hopping with you.